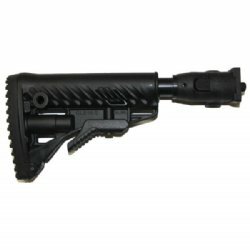 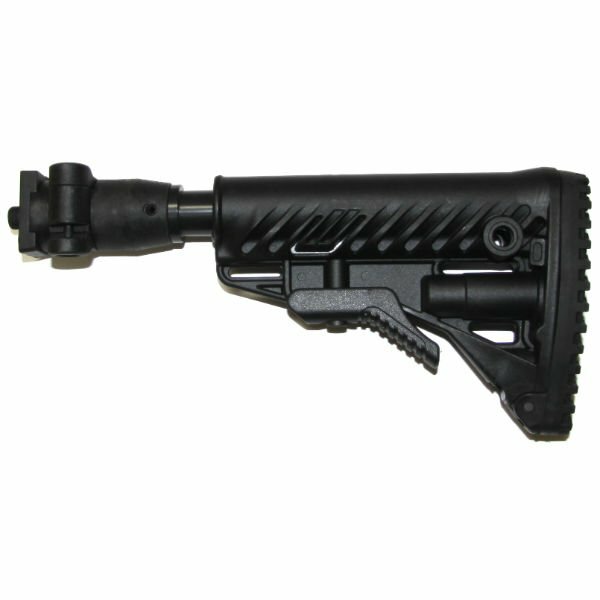 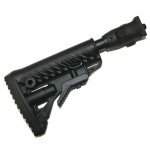 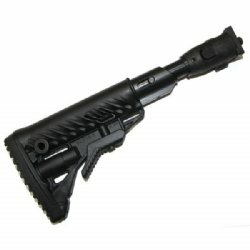 Recoil Reducing Fab Defense M4-VZP Buttstock for the VZ58 converts your VZ58 OEM stock to M16 M4 collapsible and side folding stock. 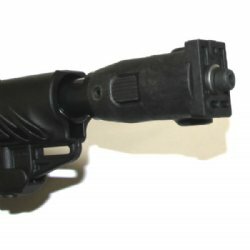 This is a direct replacement for standard VZ58 (fixed or folding) buttstocks. 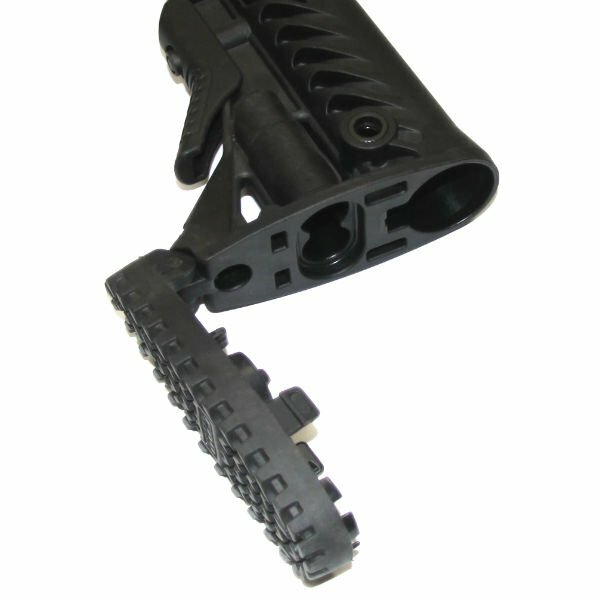 Folding mechanism is made from solid high strength polymer. This keeps the weight down and keeps the price down as well. This is a light weight, strong and durable replacement stock for your VZ58 style weapon.